I offer acupuncture among many other modalities as part of my practice at Deep Root Medicine. 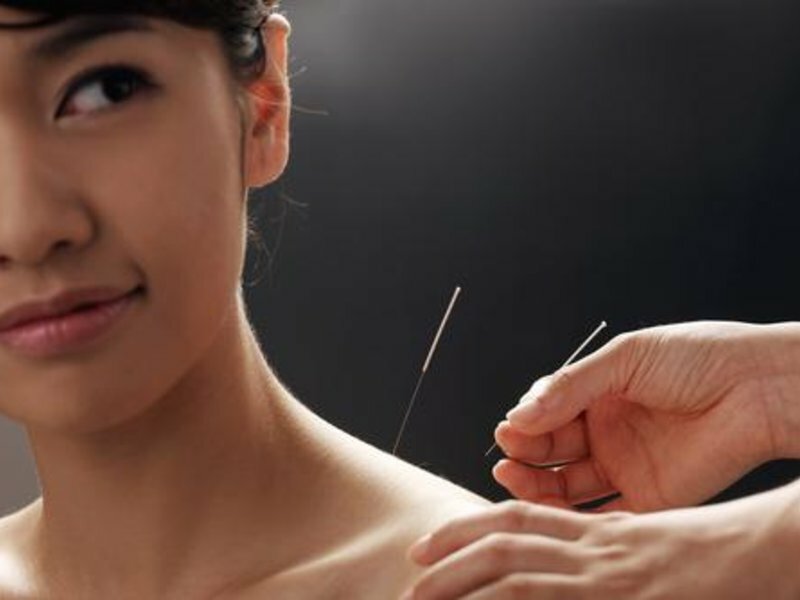 Acupuncture has been made use of in China for over 2500 years, though China is not the only place where acupuncture has been used historically – evidence of its use as a modality for treating illness has been found in unexpectedly far ranging locations around the globe. While treatment with acupuncture needles is not the only modality available to a practitioner of Chinese medicine, it is a powerful one. By inserting very thin, filiform needles into particular points of the body, a striking variety of effects can be achieved. There are six standard “channels” of the arms and legs: taiyin, yangming, shaoyin, taiyang, jueyin, and shaoyin. These are often broken down further into arm and leg branches of these channels, producing the commonly referred to “12” acupuncture channels. These channels, along with the Conception, Governing, and the other “extraordinary” channels, make up the pathways along which Qi flows in the body. The movement of Qi throughout the body is a way to describe the “functional” aspects of physiology, from metabolic processes to cell respiration, from the coordination of muscle movements to the dilation and contraction of the pupil. All physiological processes and actions, both voluntary and involuntary, can be understood to have their motive force and capacity for action due to Qi. What acupuncture aims to do is to influence, enhance, harmonize, redirect, or otherwise manipulate the Qi that flows through these channels, to enhance the body’s ability to heal itself, or to overcome places in the body where Qi – and therefore physiological activity – has begun to stagnate. Qi is tonified, harmonized, or redirected in the body by the selection of certain points along the channels. If the channels are like rivers, then the points are like whirlpools, or underground springs. These points, over thousands of years of empirical research, have been shown to have distinct effects on the body, perhaps especially when used together and in concert with other points, to produce a unified “message” for the body to respond to. I have a lifelong passion for traditional medicine, martial arts, and meditative disciplines. I have lived in Gainesville, FL since 2000, working as a web and application developer, and as a local small business owner and consultant. In 2012 I earned a Masters of Arts from the Latin American Studies program at the University of Florida focusing on ritual and medicine in Peru and Ecuador. However, as much as I deeply loved the people I met and the experiences I had been a part of in the Amazon, I knew that what I found most meaningful for me personally was an opportunity to actually help real people, day to day, with traditional forms of medicine, beyond a strictly academic study. Having spent years as an amateur reader of Chinese medical theories along with martial arts study, I was excited to realize that I had the opportunity to study this form of traditional medicine right here in Gainesville. In 2016 I earned my Masters of Acupuncture and Oriental Medicine at Dragon Rises College, completing what had truly been a decade-long dream of being able to work professionally in a healing tradition. I am usually available on Tuesdays, Thursdays, and Fridays from 8am to 5pm. I believe in exchange networks, I believe in establishing economies outside standard cash economies, and Simbi seems like a unique experiment in that space.